Lucas & Steve had an amazing year, here's the duo looking back in style.. Scoring multiple hit records in 2015, gaining more audience with their popular Skyline Sessions podcast, and recently adding a very special Skyline Sessions event to this (inviting friended DJs like Sam Feldt and Gregor Salto, collecting over 3000 euros for Dutch national radio 3FM Serious Request event), it's safe to say Lucas & Steve had a blast this year! And now, after ending #3 on Beatport's Top 100 House DJs for 2015, they're closing the year in style. 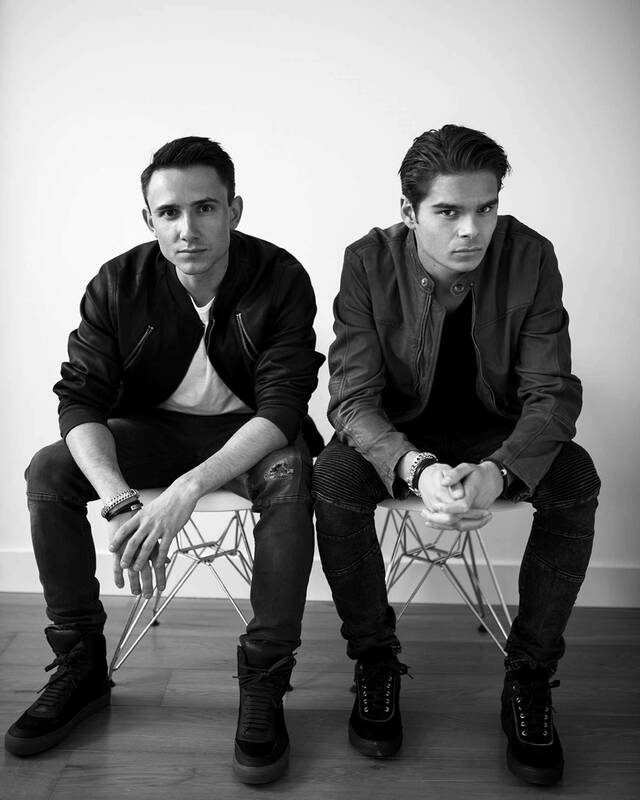 This week they released their new single 'Love Is My Game' together with Dr. Kucho! and Gregor Salto, while they debuted at the Sunburn Goa festival last Monday, playing the Spinnin' Sessions stage. To complete the party, the guys have just dropped a special Skyline Sessions Year Mix, free to download, presenting their 15 favorite tracks of the last year - all music they produced themselves. And just like the duo's year, it's a blast!